Blurb Description: Lottie Pumpkin is an ordinary girl who longs to be a princess, attending Rosewood Hall on a scholarship. Summarizing this book in one line, THIS BOOK COULD HAVE BEEN BETTER. When I was twelve, I discovered the Princess Diaries books for the first time and all I did since them was binge all ten of them and then READ THEM ALL OVER AGAIN. 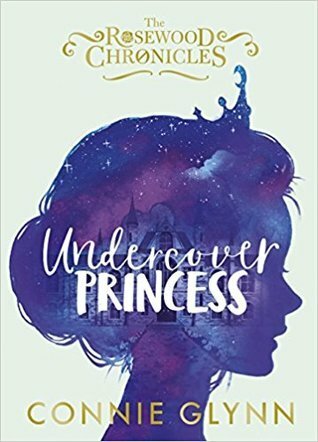 They were one of the first books that cemented my eternal love for young adult literature and the minute I read the description of Undercover Princess, I EXPECTED SOMETHING EXACTLY LIKE THE PRINCESS DIARIES, and I honestly did not get it. 1. For starters, this book was so immature - SO SO IMMATURE. I felt nothing for any of the characters, the spoiled princess, the girl who WANTED to be a princess so bad, their friends or the mystery – NOTHING. 2. I think I didn’t care because DESPITE the fact that this book had a BRILLIANT PLOT and a storyline that COULD HAVE BEEN GREAT, the writing fell flat and everything was awkward and immature. Basically, this book DID NOT LIVE UP TO ITS OWN POTENTIAL, AND THAT’S THE WORST KIND OF SAD. 3. 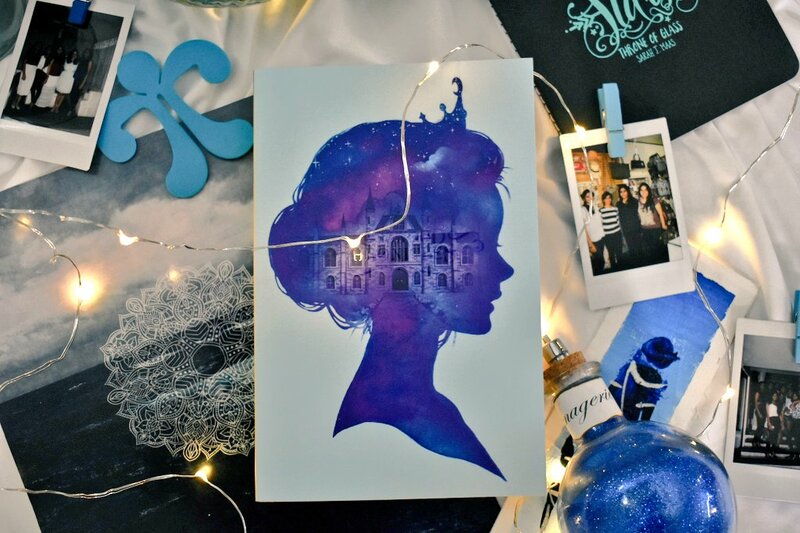 There was so much that I could have fangirled over – an elite British prep school, an ACTUALL castle with a real PRINCESS, a bodyguard with a soft side, balls and everything else but this book DIDN’T USE ALL OF IT. Instead, this book was filled with vaguely threatening notes and a whiny “rebel” princess. 4. ALSO, HOW IS A FOURTEEN YEAR OLD ALLOWED TO SIGN AWAY HER LIFE TO A ROYAL FAMILY WITH NO LEGAL REPRESENTATION/ ADULTS ON HER SIDE LIKE HER LEGAL GUARDIANS? It made absolutely no sense that a minor was allowed to sign a binding legal contract for LIFE. 5. LET’S ALSO PLEASE TALK ABOUT HOW BEAUTIFUL THIS COVER IS, BECAUSE IT IS. It’s a gorgeous water-coloured in princess head and I LOVE IT. Plus, my ARC cover has a secret embossing if you tilt it in the right way and it’s kind of beautiful. 6. The Princess’s name is: Eleanor Wolfson. Her Undercover Name: Ellie Wolf. Name of person everyone assumes is the princess: Lottie Pumpkin. WHAT EVEN. WHAT USE IS BEING UNDERCOVER IF YOUR NAME IS GOING TO BE EXACTLY THE SAME AS YOUR REAL NAME? HOW DID PEOPLE EVEN ASSUME THAT SHE WASN’T THE PRINCESS? It’s like Supergirl taking her glasses off makes her a completely unrecognizable. Spoiler: IT DOESN’T. 7. Honestly, I’m undecided about whether I’m going to be reading the second book. The Princess Diaries definitely improved along the way, and maybe The Rosewood Chronicles will too? I guess I’ll have to decide when the time comes. A book that didn’t live up to its own potential. 2.5 Stars. Connie Glynn is an English author and YouTuber. Her debut novel Undercover Princess,the first in The Rosewood Chronicles, was published in 2017. What are some of your favourite books that include princesses? What are some of the books that you were looking forward to reading, but then ended up disappointing you?